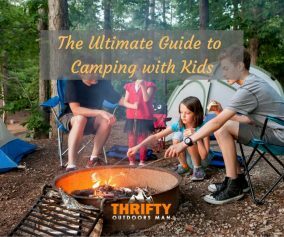 Campfire food is more than putting something on a stick and setting it on fire. Though, that does work well for making smores and the like! Yet, you’ve been hiking and working hard for so long, it’s time to enjoy a deliciously gooey, fresh baked donut. No, you don’t have to run to the nearest Dunkin Donuts to get your fill. 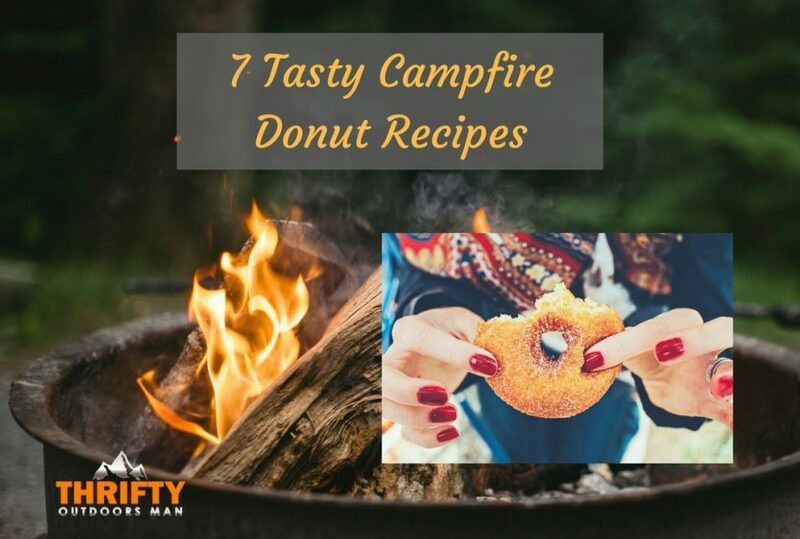 Use these top campfire donut recipes to inspire you for the next time you need sugary goodness over an open fire. For those campers who are carrying cast iron pans with them, these homemade campfire donuts by 50 Campfires are going to hit the spot. 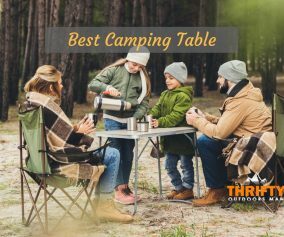 You can also use a camp stove with a nonstick skillet if you don’t have cast iron to sit over an open flame. These donuts are the perfect way to start your morning, especially when you whip up the plain glaze—a decadent combination of milk, confectioner’s sugar, and well, more sugar. All you need is the tried and true standby for donut dough, which would be a can of buttermilk biscuits. Have a Dutch oven or large skillet and an open flame? It’s time to pop open that biscuit container, cut out the holes, and get frying. 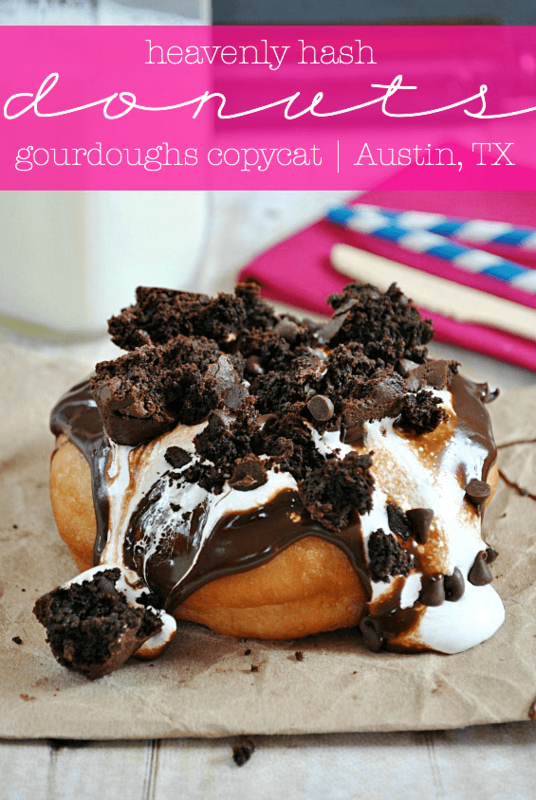 This recipe uses the same basic outline as most campfire donut recipes but has something quite spectacular awaiting at the end. There are multiple glazes that you can make, including the plain glaze (butter and vanilla), a delectable orange-cardamom glaze with fresh orange zest, and also brown-butter glaze that can be made in the same skillet you did the donuts in. Talk about one and done. What are donuts made of? Sugar, spice, and everything nice! This recipe requires a pan deep enough for getting oil to a light boil, not rolling. Otherwise, your Pillsbury Grands are going to blacken. Once you’ve fried up the dough to a golden brown, the fun part starts. Drop the donuts into a bag of cinnamon and sugar then shake, shake, shake. This is a fun way to make donuts for kids, especially since they can shake the bag while the adults work their magic over the cooking oil and dough. 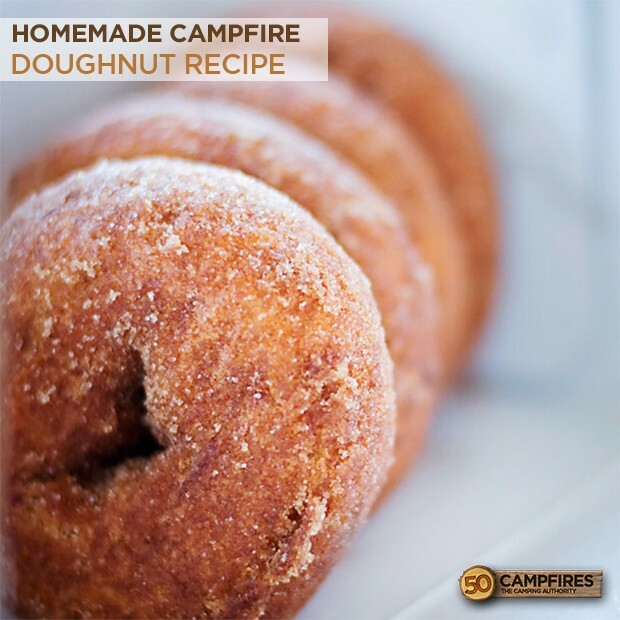 Unlike many of the recipes you find for campfire donuts out there, this one requires you to make the mix using whichever flour you see fit—whole wheat, all purpose, et cetera. You also need an egg and milk, but if you have the right equipment to keep it cool, you should be fine for these. The fun part comes from dropping teaspoonfuls of dough into hot oil. Roll those little balls around until they are golden brown. Dash with cinnamon sugar then wait to cool being noshing. 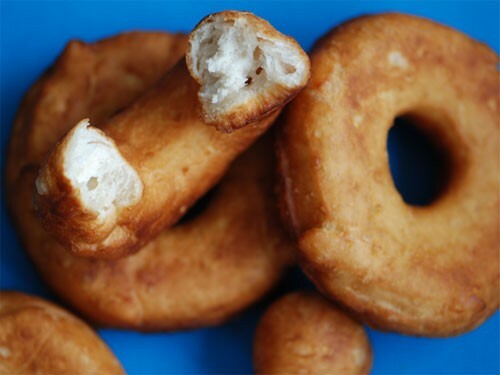 So, if you want amazingly decadent around the campfire, these heavenly hash donuts are calling your name. How does Pillsbury Grands, chocolate chips, whipped cream, marshmallow cream, and brownies sound? Sure, these may be messy, chocolatey, and loaded with calories, but with all that hiking you are doing around the campsite, these donuts are definitely a heavenly end to a wonderful camping experience. 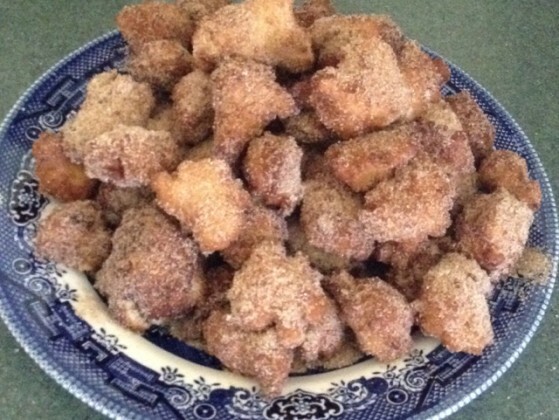 Sugar, butter, and fried goodness—oh my! Have these recipes got you drooling yet? 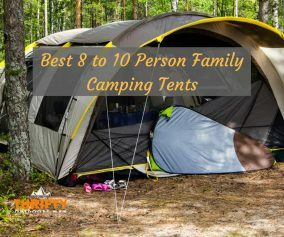 Packing up the backpack and readying yourself for another outdoor adventure sounds like a great excuse to put these recipes to the test. 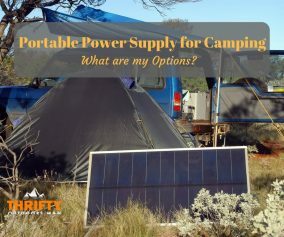 The only question left is which one you are going to try first!